Great opportunity to live close to everything. This singe story home has a lot to offer. 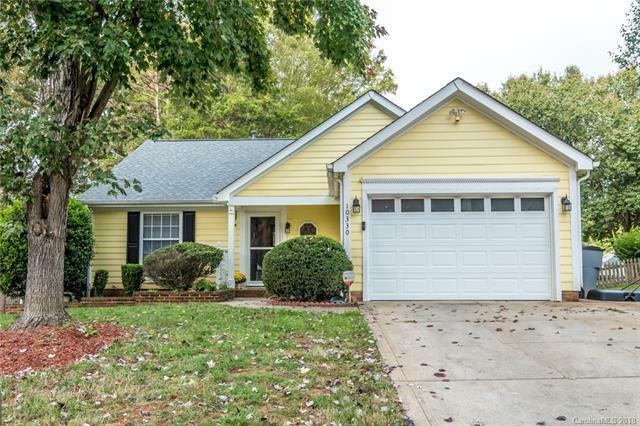 Owners have updated the home with paint, granite counters, bathroom updates, new carpet, alarm system and more. Low HOA dues and a well kept neighborhood make this an ideal place to call home. Don't miss out on this great home! Ask your agent how you can SAVE THOUSANDS on closing costs.